That’s all good and well. After all, we’re all about the pillars of lead generation. But, sometimes, we have to remind ourselves to think outside the box. 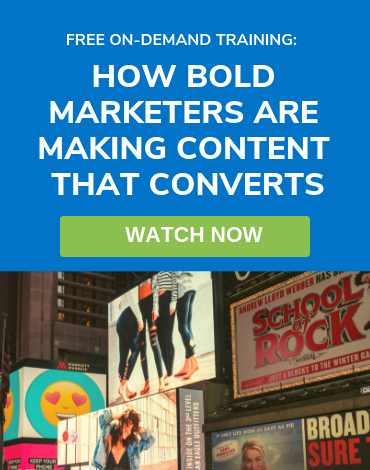 Everyone receives marketing emails, and we get bombarded with advertising constantly. It’s getting increasingly difficult to cut through the noise, so the demand for innovative new tactics is at an all time high. When we say new tactics, we’re not talking about re-inventing your current strategies or developing new lead generation channels per se. We mean other things you can do to complement your current efforts and give them a much-needed boost. Your emails need to speak the language of their recipients, whether that means lacing your content with academic prose or writing in an informal style that features slang, emojis, and GIFs. The core information of your email doesn’t have to change; it’s the delivery mechanism — based on the readers’ personalities — that makes the difference. Pro tip: Include a CTA in your email signature! Of course, you include CTAs in your emails. However, we’re talking about taking it one step further and placing a CTA button at the end of your regular work emails right underneath your signature. It can link to your latest piece of content or to your primary landing page. This works especially if you send a lot of emails, which isn’t too hard for most of us. A wide variety of people in your network see your emails—be it personal or work related. This way, they’ll also see a unique CTA. Who knows? You might just catch the right person’s attention at the right time and… Presto, a new lead! 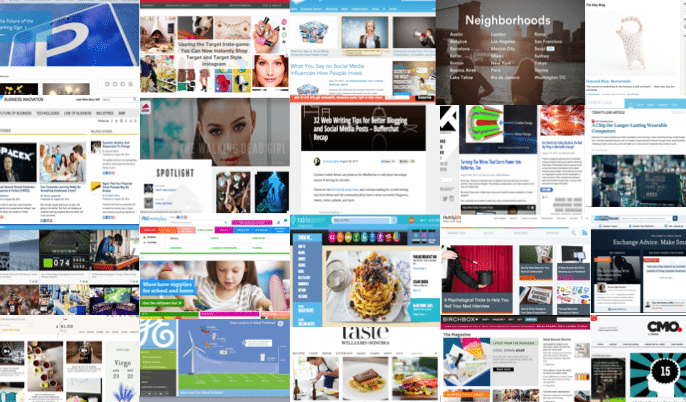 Content syndication amplifies your brand’s content by leveraging the audiences of complementary brands. 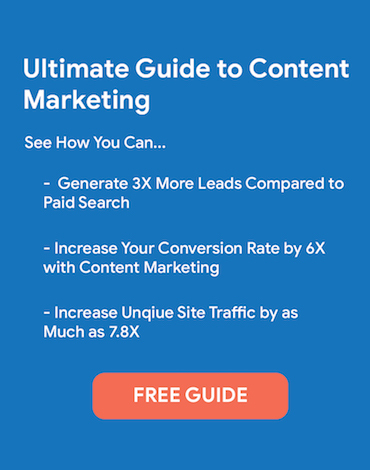 By placing your content in front of relevant audiences that you may not have reached otherwise, you can generate more leads and increase your business opportunities. Additionally, you can improve your search engine rankings by getting backlinks to your website through syndicated content. Be sure to only syndicate your best content. This strategy works best when the content is valuable and relevant to a specific audience. SEO is just a bonus. This question and answer platform is rapidly gaining popularity. In fact, Quora now has over 100 million active users. Through the full-text search feature, you can look for questions that are relevant to your specific niche or interest. By consistently providing helpful and educational insight, you can get noticed by your target audiences who use the platform. This strategy is great for building brand awareness. 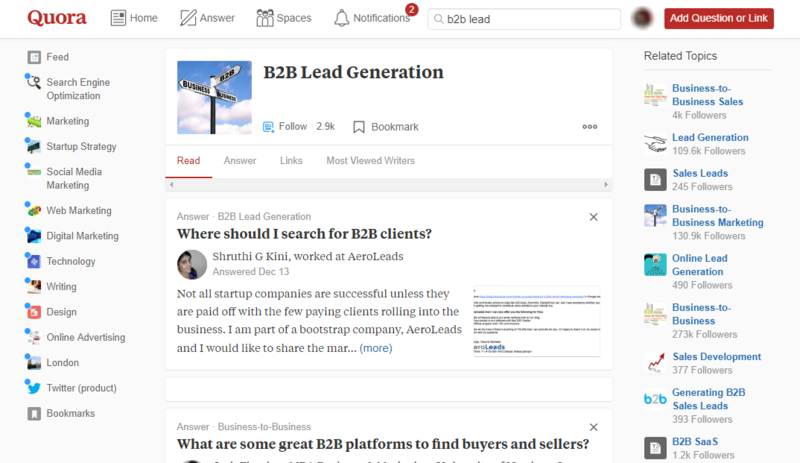 If you’ve created content that specifically addresses a question on Quora, then you can place a link to it in your answer. 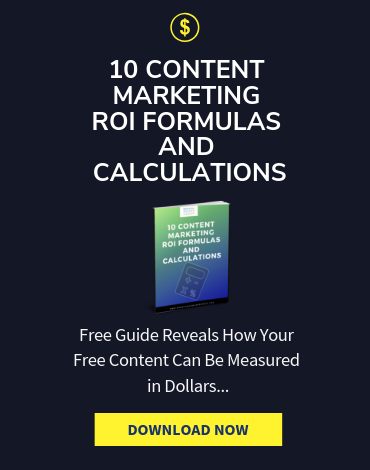 If the content is relevant enough and the question gets a significant amount of traffic, you can expect to see a few new visitors trickle in. There are a wide variety of trade expos and conferences that you can join or attend. But becoming a contributor to these events will majorly amp up your credibility as an authority in your field. Not only that, but you’ll also have the undivided attention of a relevant audience, which is a huge opportunity to impress. So the next time you get invited to speak at an event, say ‘yes’ as quickly as you can. It doesn’t hurt to volunteer for these events either. Visual content is a huge trend these days, and what better way to keep up with the fad than to do something even more innovative? Interactive infographics are rare, primarily because they are difficult and expensive to produce. But, if you have a team of graphic artists who are willing to go the extra mile, then why not? Delighting prospects and customers is a key component to the success of any marketing strategy. With an entertaining and engaging interactive infographic, your brand stands out and becomes that much more memorable. Brand recall is high, and brand awareness goes through the roof. 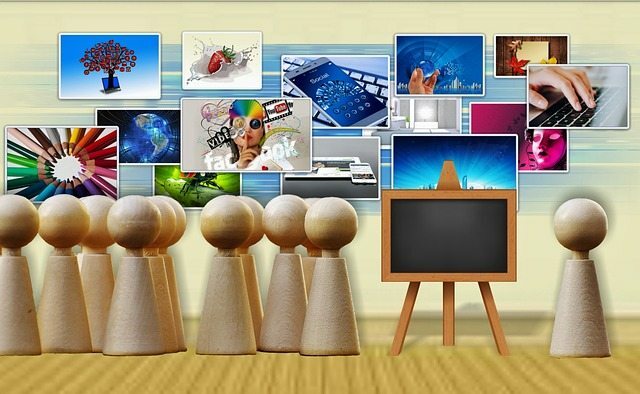 Delighted customers are great promoters, and they will likely share your interactive content. Don’t forget to include an embed code and social sharing buttons to make the job easier. 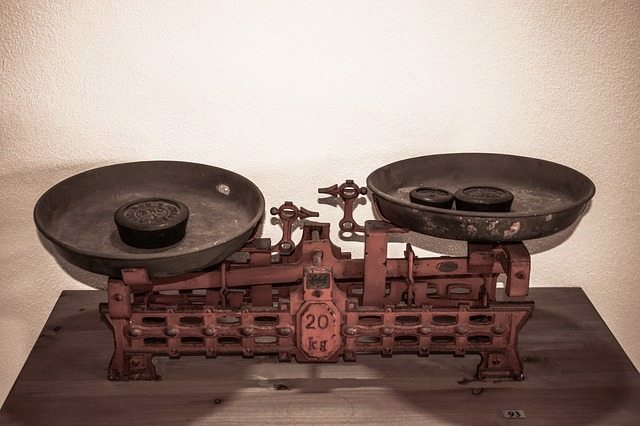 Not everyone’s great at customizing spreadsheets, especially if they use formulas. So, if someone else does it and gives it away for free, it’s easy to see the value. Prospects will gladly opt-in in exchange for this highly useful template. So from here on out, compile the templates and resources you use for your company, and transform them into downloadable offers to help your prospects simplify their processes and workflows. User attention is becoming increasingly harder to retain, and not everyone’s patient enough to read through long articles. Short videos are much easier for users to consume. Create an entertaining video that can help address your target audience’s problems and challenges. Use an opt-in video to generate leads. Wistia’s Turnstile, for example, allows you to place an opt-in email form with a CTA on your videos. Cold calling is joining the ranks of 8-track tape players and Palm Pilots; it’s clunky, it’s outdated, and it’s ready to be put out to pasture. Ten years ago, reaching a prospect was possible after 3 or 4 cold calls. Now? That number of attempts has jumped up to 8. Is it any surprise that 44% of salespeople surveyed admit to calling it quits after the first unsuccessful follow-up call? Prospects are used to self-service options and finding business partners via thought leadership or email campaigns, not unsolicited phone calls. In fact, these calls may actually hurt your chances as much as help them. Even cold calling’s champions report a conversion rate that hovers around 2%. And any good inbound marketing strategy relies, above all, on a combination of compelling content and intensive SEO. Inbound strategies are also cost-effective. Inbound leads are 60% less expensive than outbound leads. Content series that draw your company’s target audiences in and keep them coming back to learn more are great conversion tools, especially when they involve strategic calls to action and landing pages to entice your readers to stay in touch and learn even more. Your content can take a variety of forms: guest articles, blog content, informative whitepapers — the list goes on. An SEO strategy has gone from a nice-to-have to a must-have. It’s one of the best ways to ensure that your company is consistently found by the right audience. Whether you hire an in-house team to focus on boosting search rankings or outsource this effort, identify the keywords that make your business stand out. Keywords aren’t the only way to implement SEO practices. You should also ensure that your URLs are formatted properly, your web pages have unique titles and meta descriptions, your pages load quickly on mobile devices, you earn links from authoritative publications in your niche, and so on. Social media channels are a useful way to interact with prospects and customers regardless of industry, but different channels are more effective for different demographics. For companies seeking Millennial customers, Snapchat and Instagram campaigns are likely to catch prospects’ eyes. Snapchat’s use in marketing efforts has grown by leaps and bounds (for both B2B and B2C companies) over the past two years, so if you’re seeking younger customers, link your Snapchat account to your other social media platforms. Other platforms may not offer as much flair as Snapchat, but they can still help you grow your audience. One such platform is LinkedIn, which is a great place to gain qualified leads. B2B marketers are especially likely to see success on this channel, as it has a higher concentration of business users than other social media sites. In fact, 80% of social media-based B2B leads come from LinkedIn. As social networks evolve, new platforms crop up, and customer behavior changes, sales and marketing teams are having to follow suit to keep up. Among marketers, whether traditional or digital, data is king. Every marketing decision must be based on cold, hard data, and every initiative should be monitored to produce more data so that it can be leveraged in the future. In short, data-driven marketing is not a buzzword; it’s a necessity. When analytics is applied to data, it can help companies make fact-based decisions, which can then dictate business strategy and influence growth. Being data-driven allows your organization to clearly define the purpose behind any business strategy and provide evidence for various tactics with factual evidence. Data can come from just about anywhere – sales transactions, customer interactions, social listening, surveys, and consumer feedback are just some of the channels where you’ll find masses of useful data to collect and manage. Leveraging data for any business decision involves planning, measuring, collating, analyzing, and interpreting business data to effectively understand what it means. It’s an ongoing process, and the foundation for continuous improvement so don’t think about it as being a one-off thing. Identify Success Metrics: Thanks to technology, marketers can now gather all sorts of data, and analytics can make sense of the numbers. However, among these figures, you need to identify which metrics you will use to measure the success of your campaigns. Is it the number of website visits? The numbers of inquiries made? Or is it the number of downloads? First of all, you have to identify what needs to be measured and how you will go about it. The key is to be thorough. Make a Plan: The metrics you identify should be aligned with campaign goals and strategies. “Give the data and numbers a meaning outside of their numerical value. This is done by first knowing what your goals are and the KPIs that will have an impact on those goals,” said Erik Bitmanis from Iversoft Solutions. It’s not enough that you measure how many responses a particular campaign receives in a day. You have to know where and who these responses are coming from, as well as from which channel. Ensuring that the right information is collected will make your data more valuable. Do a Test Campaign: The key is to test the waters before going in for a dive. A shorter pilot campaign will help marketing teams decide if the existing data-gathering plan will work well in the field once the campaign is launched. This will also give your team time to make necessary tweaks. Review the Results: Data provides insights to help determine if a campaign is hitting the right metrics and reaching set goals. It’s important to analyze not just the results of the test pilots, but also the results of “actual” data-driven tasks for every campaign released. Analyze the results and share the data with marketing teams, as well as relevant stakeholders to give them a clearer picture of what is working and what’s lacking. The data gathered will also provide a business case for any investments that need to be made. Level Up: Data can help management teams make investments not only in data-gathering activities but also in marketing initiatives. Marketers should adopt a strategy that will allow them to repeatedly test and learn. 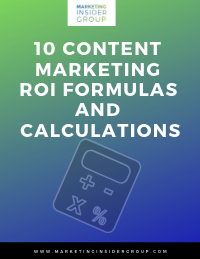 This will raise their standards in terms of determining true ROI over time. Marry Data with Creativity: Some experts say that marketing teams often need structure, not creativity. 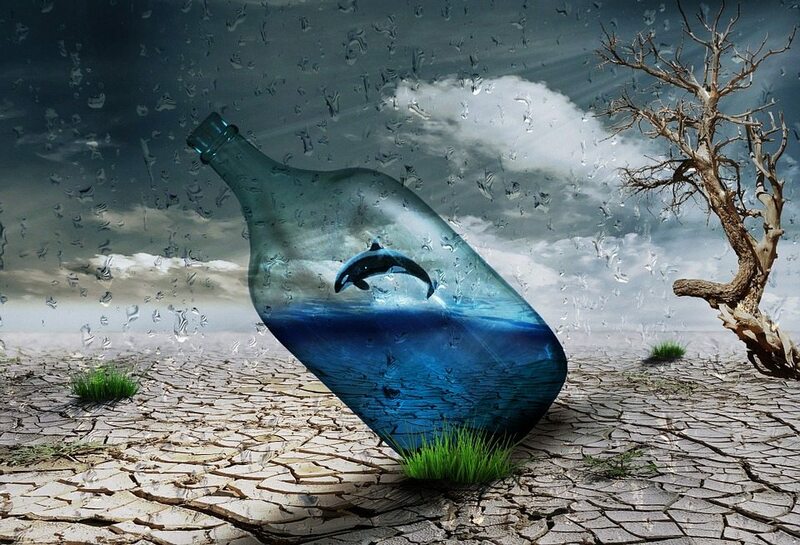 However, creativity is something you can use to develop or maintain such structure. There are also those who say that data-driven marketing is a bad idea, as it impedes creativity. Many still wonder if structure and creativity co-exist in the marketing world. The goal is to find the right balance between the two. Marketing teams should provide room for creativity in their data-driven lead generation campaigns. Outside-the-box thinking can often lead to breakthroughs that may result in achieving new heights. The key is to keep testing to find the right strategies that work and to keep moving forward. Keep Testing: Becoming a data-driven organization can’t be achieved in a day. It takes time as well as constant testing and improvement. Taking a scientific approach to data-driven marketing is a good place to start, but eventually, you need to fuse analytical thinking with a bit of ingenuity to come up with more ways to make this type of marketing work for your campaigns and initiatives. These creative strategies will help your brand stand out from the noise when used in conjunction with your current marketing and lead generation strategies. Remember that creating helpful, useful, and educational content is key to delighting your prospects and gaining their trust. So the next time you’re looking for more leads, give these creative tactics a try. You might just find a new favorite channel for your brand that produces high-quality leads. Love numbers 5 and 6. Interactive infographics are becoming more popular and effective. Assessments can also be a powerful form of interactive content when used for lead generation. With assessments, you can offer relevant solutions in exchange for contact information. This could play well with #6 actually. Based on needs identified in an assessment offer up a relevant template that they can use. For example, if in a content marketing assessment someone expresses pain with mapping their content from static to interactive formats, then provide them with a template that helps facilitate that process.